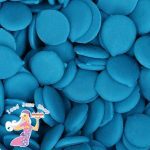 A fantastic non stick mould, perfect for use with; sugar paste, modelling paste, modelling chocolate, candy melts and more. 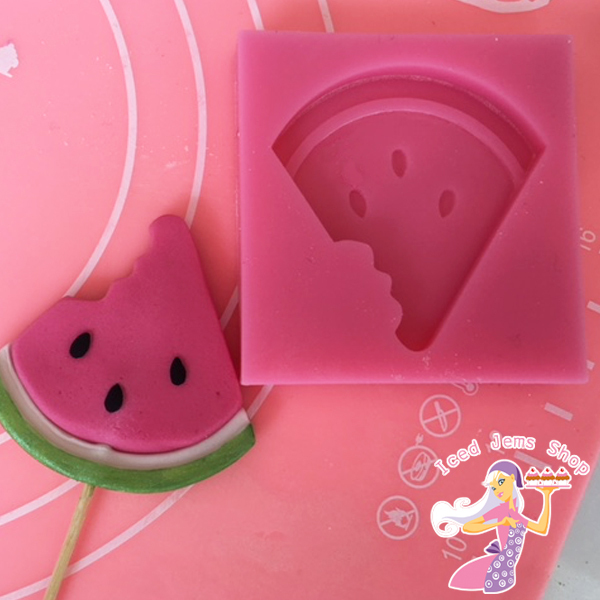 All moulds work best with a small spray of cake release spray, then push the paste into your mould before flipping it over face down onto a flat surface and peeling away the mould to reveal your creation. 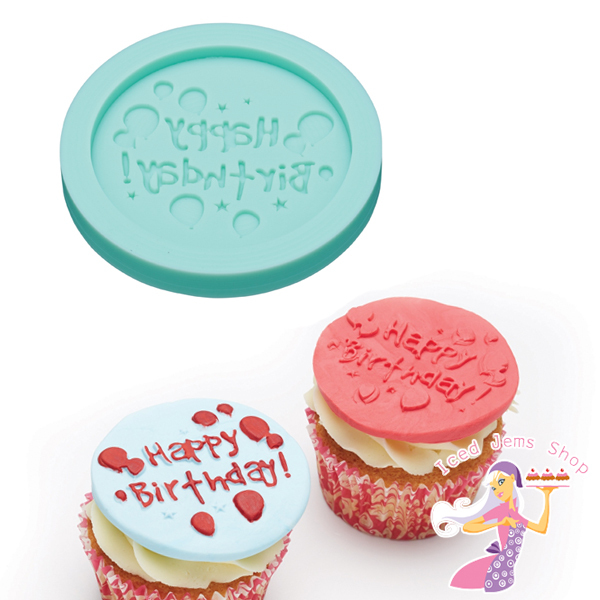 This silicone sugarcraft mould is fantastic for a birthday cupcake topper or for a message on a larger cake. 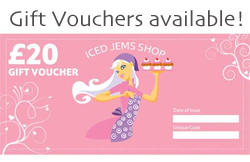 Also works with modelling paste, isomalt, gum paste, chocolate, jelly and more. 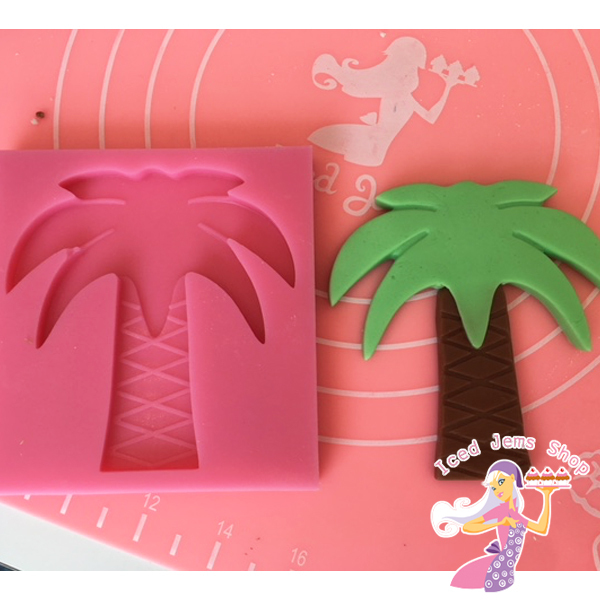 All our moulds work best with a little cake release sprayed into the mould first. 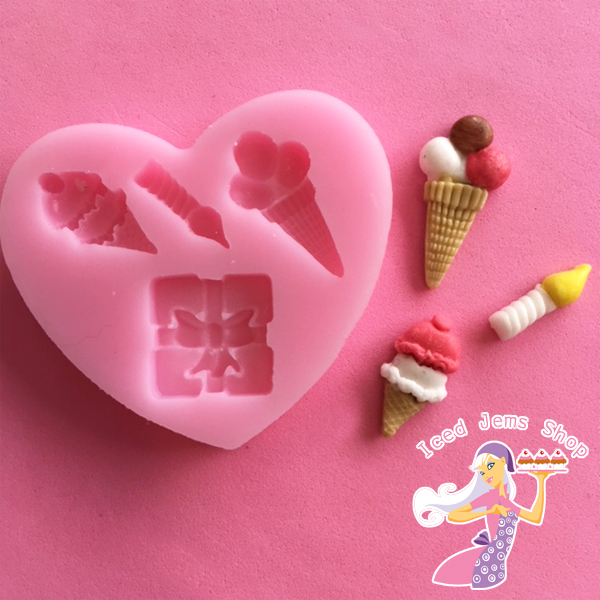 This silicone sugarcraft mould is fantastic for cute decorations for cakes or cupcakes! 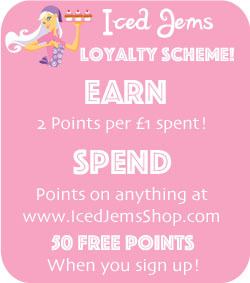 Also works with modelling paste, isomalt, gum paste, chocolate, jelly and more. 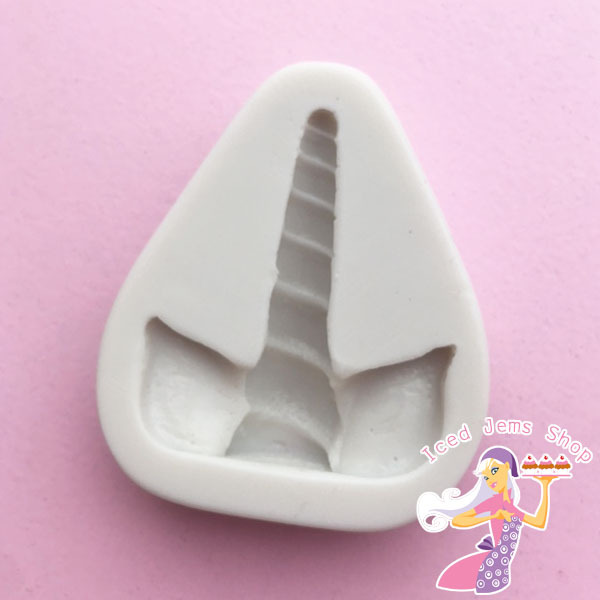 A fantastic silicone mould, designed to make your Unicorn Cupcakes quick and easy! 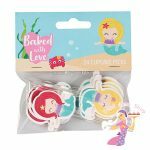 Made from Food Grade Non-Stick Silicone. 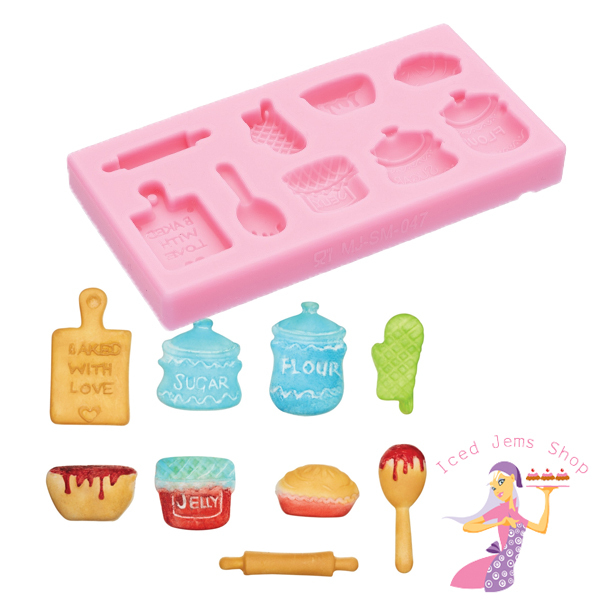 Use the mould with Sugarpaste / Flowerpaste / Marzipan / Chocolate etc. 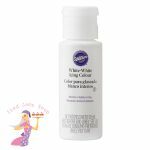 For easy removal, use a tiny bit of cake release spray then remove from the mould by gently squeezing the sides and peeling away. 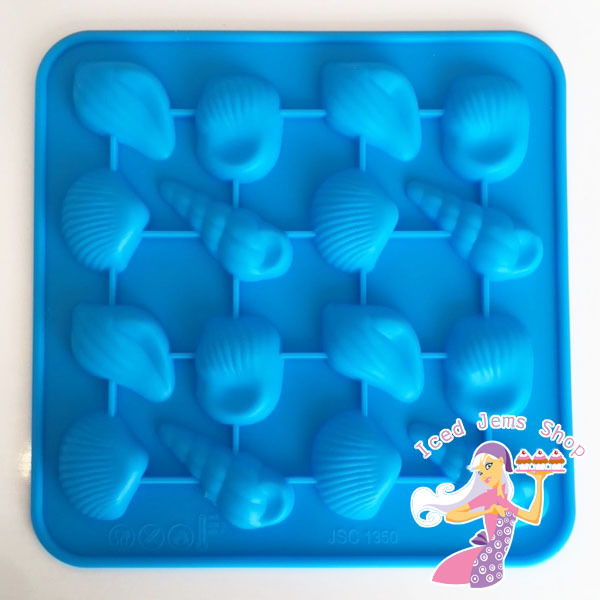 A cute Shells Silicone Mould for making Chocolate / Fondant / Jelly Shells that can be used for Cake and Cupcake Decoration, Mini Gifts and so much more! – Freezer and Oven Proof (from -60 degrees to +280 degrees C). 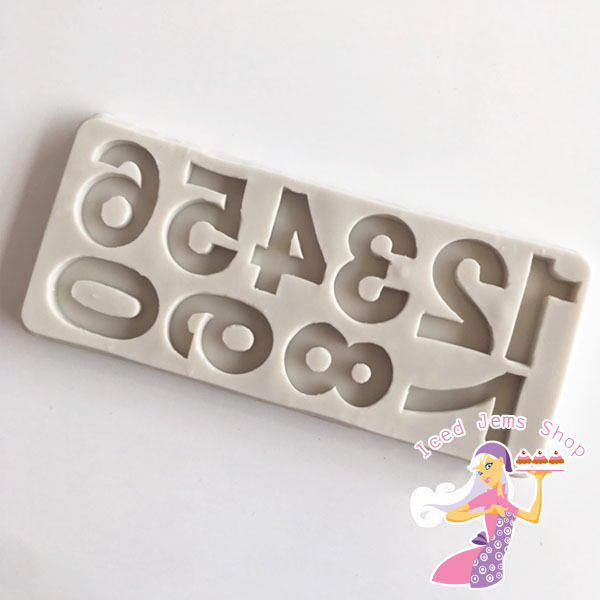 This silicone sugarcraft mould is fantastic for Edible Number Toppers for your cakes or cupcakes. 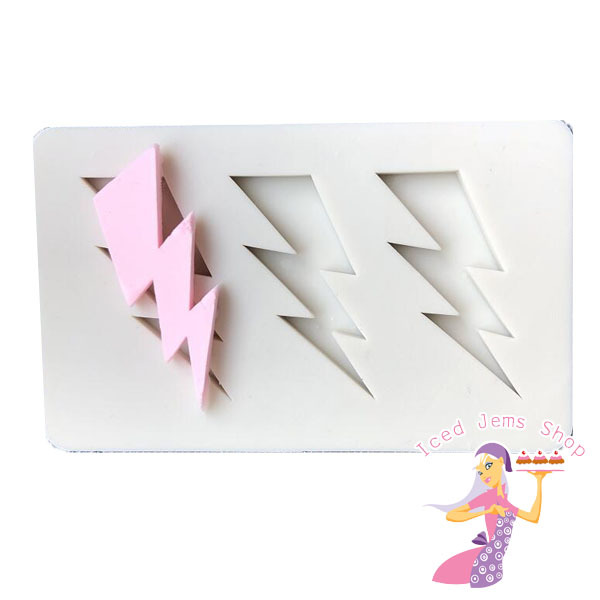 This silicone sugarcraft mould is fantastic for making a a Lightning Bolt Topper for your cakes or cupcakes. Would be perfect for Superhero Cakes! 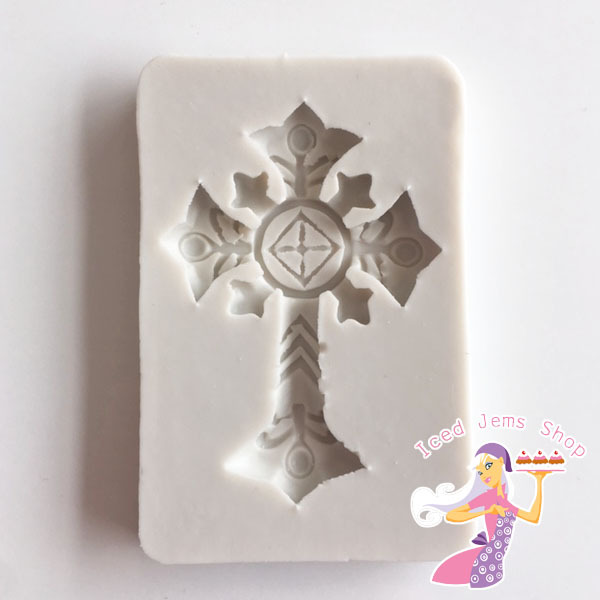 This silicone sugarcraft mould is fantastic for making a Cross Topper for your cakes or cupcakes. Would be perfect for a Christening Cake.